Over the next two years I would like to grow the UCLan and Ri Young Scientist Centre by increasing our reach, the range of workshops that we offer to schools and continuing to engage with STEM industry leaders to help shape our programme. In recent years there have been huge leaps forward around the attitudes towards public engagement within HE. Looking ahead I think it is essential that universities continue to work hard towards having a positive social impact and integrating with the communities in which we are based. Universities often contribute a great amount to the economy and population of their geographical area but remain isolated from the surrounding community. It is important to not only engage with people about what we do, but also give something back and gain the trust of people outside of HE study and employment. Here at the University of Central Lancashire we have over 30,000 UK students and staff. With such a strong presence throughout the region it is really important that we give back to the community and contribute to the culture of the city of Preston and surrounding areas. I would still like to be based within HE and working within STEM and social engagement but I would like to move into more senior roles helping to shape the strategy around these areas. I would love to mentor more young people in the future. I have had many people mentor me over the years and have learned a lot from my managers here at UCLan and also in previous roles. I think it is really important to support young people. The people you get to work with. There are so many diverse, interesting and creative people that it is a sector in which there are so many opportunities for making great things happen. 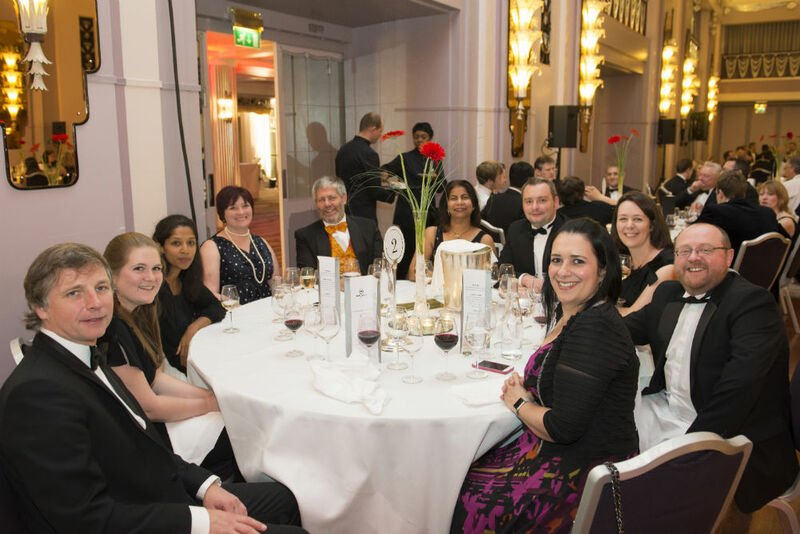 It is fantastic that University Business have organised these awards to recognise young people working in higher education and winning an award for networking really means a lot. I’m absolutely delighted and shocked to have won this award, especially as the other shortlisted nominees were of such a high calibre. I am really thankful to the judges and also Jo Heaton-Marriot for nominating me. 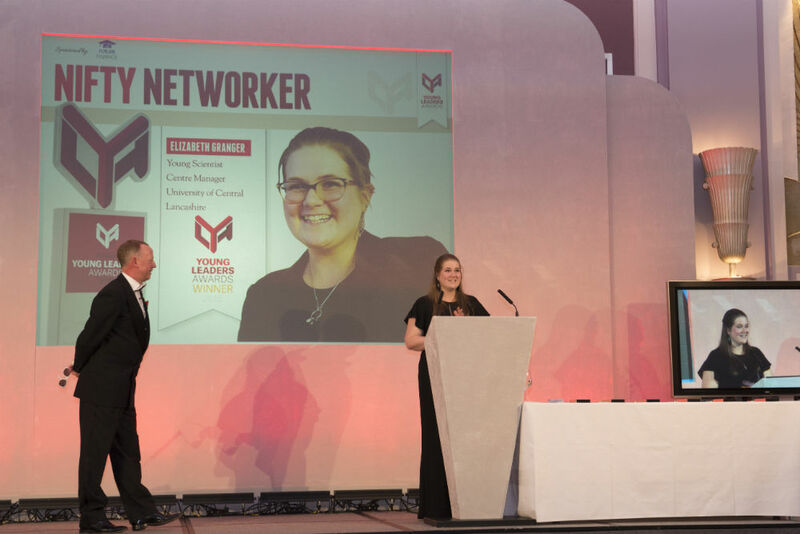 Winning this award would not have been possible without the support of brilliant colleagues at the University of Central Lancashire and networking is made easy working in such a dynamic and forward-thinking organisation. 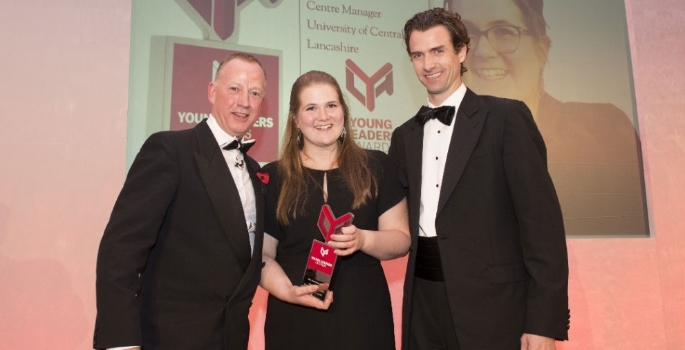 Find out more about all the Young Leaders award-winners here.